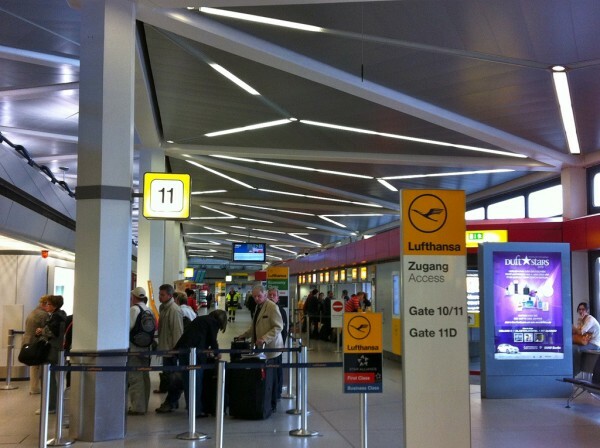 Today there are several airports in and around the German capital city, Berlin. These serve all the aerial transportation in and from the city. As in the future, the Berlin Brandenburg Airport is planned to take the place of all these airports and become the only airport in Berlin. 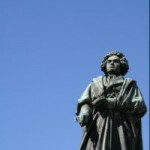 If you would like to visit the city by plane, I think the following guide might help you with some useful information. All of the actual airports of Berlin are operating at high standards. Choosing this means of transportation to get to Berlin is with no doubt a perfect choice. 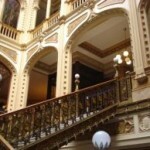 All the services are of high quality and the stuff is very well trained. You won’t have to worry about anything but your ticket, passport and your package. 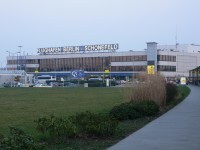 As one of the functional airports of the city, the Berlin Schönefeld Airport can be found at the southern border of the city. It is an international airport which was opened in 1934. The airport includes four terminals of which A and B are included in the main building. Terminal A is mainly used by Ryanair. 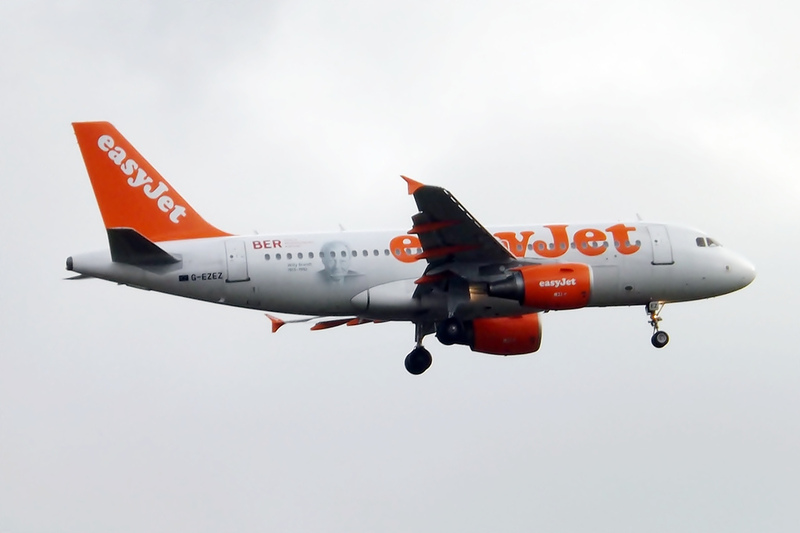 Terminal B is used by easyJet. Terminals C and D were added later due to the increasing number of passengers. Terminal D is used predominantly by Condor. 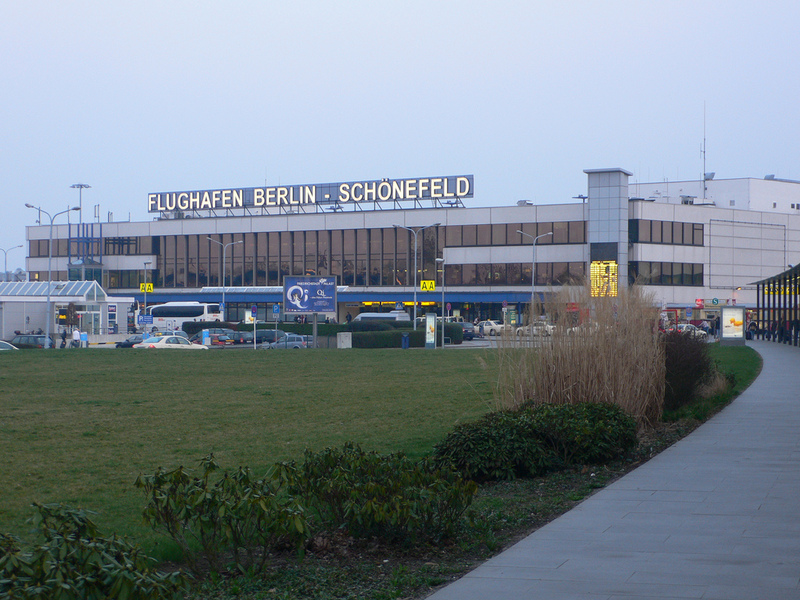 The airport is actually situated near the town ofSchönefeld of which it got its name. The airport is used by dozens of airlines from all around the world, including Aer Lingus (Dublin), EgyptAir, Sky Airlines, Tunisair, Pegasus Airlines and so on. The entire name of the airport is Berlin Tegel “Otto Lilienthal” Airport. It is the city’s main international airport, situated in the north-western part of Berlin’s centre, in Tegel, part of the Reinickendorf borough. The huge airport is used by millions of passengers yearly and it is a hub for Air Berlin. The other important airline served is the Lufthansa. Just like in case of the previous airport, the main building also includes two terminals: terminal A and terminal B. Terminal C was added in 2007 due to the increasing number of passengers. There is a D terminal, too and a lower level area named terminal E. Besides Lufthansa and Air Berlin, the airport is used by dozens of airlines, including Air France, Air Malta, British Airways, Australian Airlines, Finnair, Brussels Airlines, Turkish Airlines, Swiss International Air Lines and so on. Berlin Brandenburg Airport is not a functional one, it is under construction, being planned to take the place of the previous two airports. 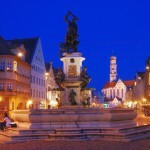 It is situated in Schönefeld and it is named Willy Brandt. It was planned to be open in 2010, but a series of delays occurred and the date was discarded to 2014.